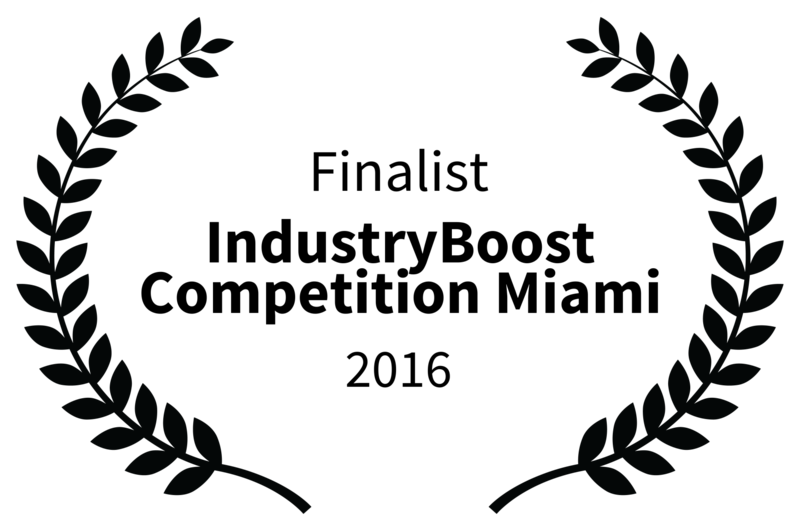 honored to be nominated to the „IndustryBoost Comepetition“ FINALS of the world famous Widescreen Festival in Miami. 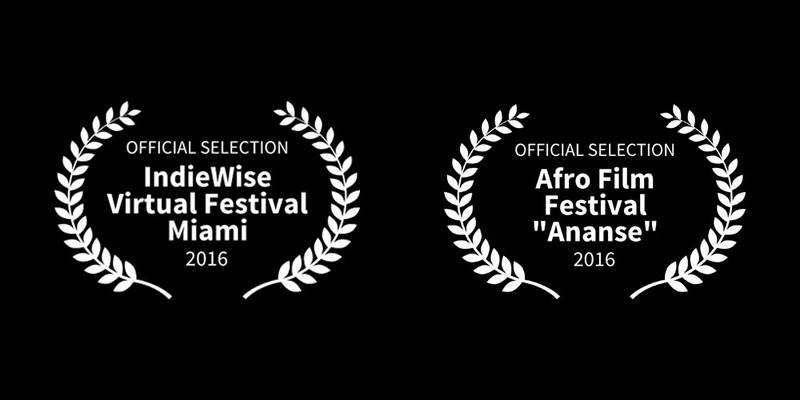 99BPM was selected for Afro Film Festival „Ananse“ in Calli, Colombia and for the IndieWise FREE Virtual Festival in Miami, US. TICKETS for the Filmpremiere are available NOW!! !